Welcome to the website of the Southeast Circuit of the North Dakota District. The Southeast Circuit represents 11 of the 86 congregations in the North Dakota District. 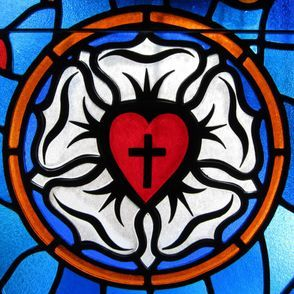 As congregations belonging to the Lutheran Church–Missouri Synod we believe that the Word of God as found in the Old and New Testaments and the Sacraments of Baptism and the Lord’s Supper, as commanded and instituted by Christ, are the means by which God comes to us.